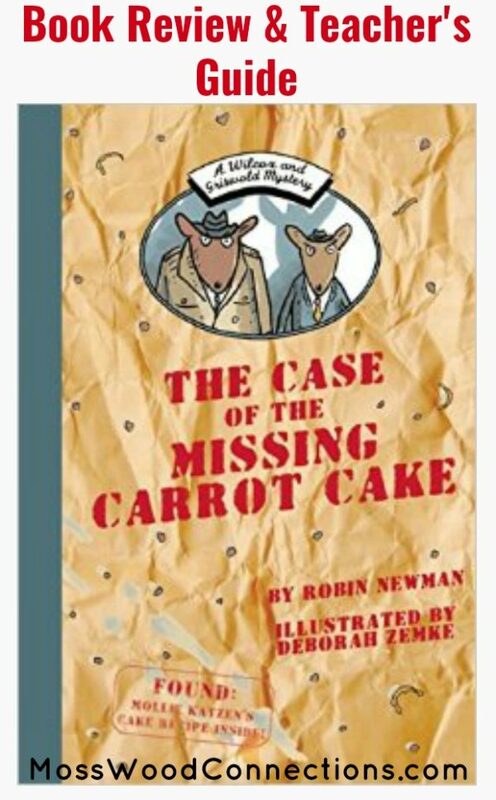 We recently discovered the superbly entertaining bookWilcox and Griswold Mystery: The Case of the Missing Carrot Cake By Robin Newman & Illustrated by Deborah Zemke. When food goes missing on Ed’s farm, Detectives Wilcox and Griswold do what it takes to track down the thieves. In this case, Miss Rabbit’s carrot cake has disappeared. Has it been stolen? Or eaten? Or both? Whodunnit? 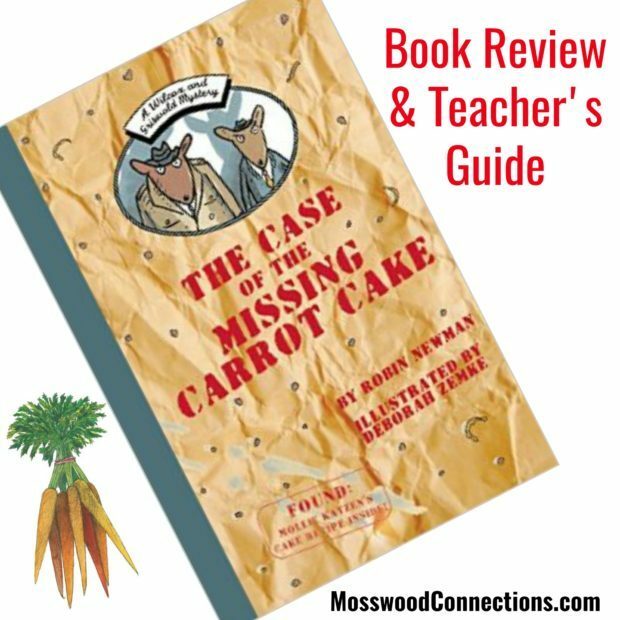 A Wilcox and Griswold Mystery: The Case of the Missing Carrot Cake is a great read. Children will quickly be drawn into the mystery as they are challenged to help find the missing carrot cake. The book opens with an introduction to Ed’s Farm: “Over 100 animals live on this farm. Most work. Some horse around. 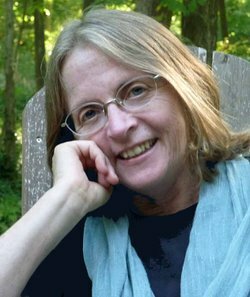 Others steal” The book takes you through the farm community where you meet a variety of characters like Miss Rabbit and Fowler the Owl. Full of jokes and lively illustrations this book is a wonderful beginning chapter book and it is sure to entice reluctant readers. As an added bonus, at the end of the book, Mollie Katzen’s Carrot Cake recipe is shared. Making carrot cake is a delicious way to celebrate reading a great book! 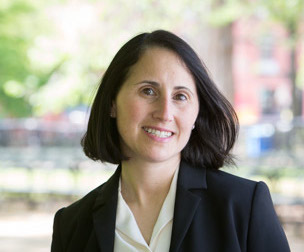 Robin Newman has provided her readers with a Teachers Guide that includes many great questions and activities to explore and connect with literature. There are a variety of ideas that will encourage children to understand and enjoy reading this book!